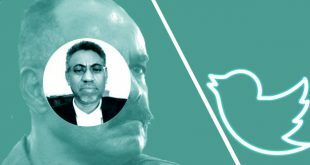 If the Sudanese authorities keep the promise they gave to different people, Hussein Khelifa, the leader of of the ELF, and Abdelah Hamdoi, a member of the leadership council of the same organization, are expected to be released from prison anytime. 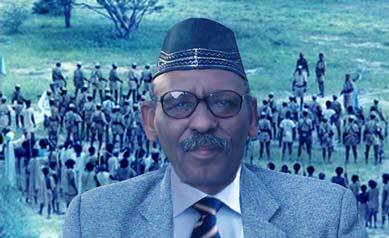 Hussein Khelifa is a veteran of the liberation struggle and was a senior military commander of the ELF. He has been struggling for freedom of his country and people since 1965. His colleague Abdela Hamdoi is also a veteran of the ELF. 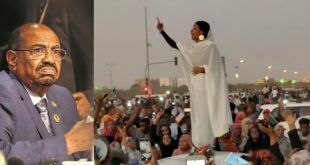 Since the two leaders were arrested on January 30, 2016, many people have intervened on their behalf and appealed to the Sudanese authorities to secure their release. 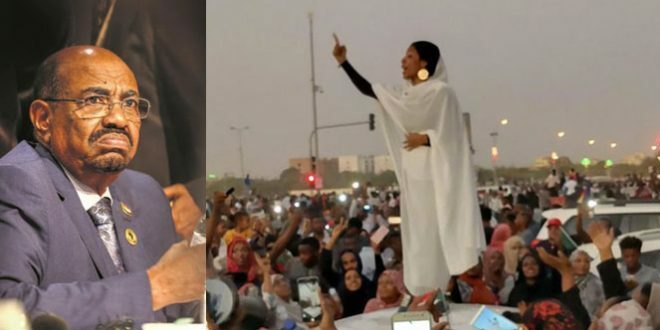 Over the last few days, tribal leaders from Eastern Sudan, as well as dignitaries and influential people in the region have been pressuring the Sudanese authorities to release the two leaders. 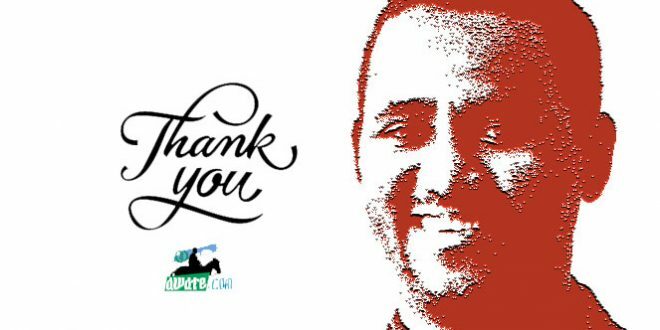 In addition, several diplomats representing international organizations and countries of the region have appealed and exerted pressure on the Sudanese authorities to release the two leaders. Several human rights groups have also requested clarification on the circumstances of the arrest from the Sudanese authorities. Since it signed a security agreement with the Eritrean regime of Isaias Afwerki, the government of Sudan has disallowed Eritrean opposition forces from operating in its territories. 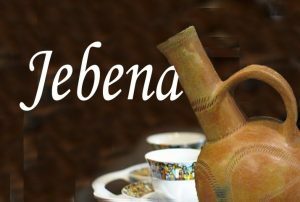 The Eritrean regime has a considerable influence on the Sudanese federal government and the regional governments of Eastern Sudan where its security and intelligence operative roam freely. 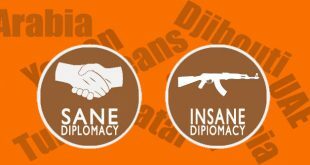 The Eritrean regime is known to have kidnapped many Eritrean dissidents from the streets of Sudanese towns with the cooperation from corrupt Sudanese security officers, who often arrest leaders of the opposition forces and hand them over to the Eritrean security across the border. 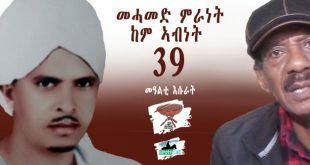 In mid-February, 2012, an Eritrean opposition figure, Mohammed Ali Ibrahim, a senior member of the Eritrean Peoples’ Democratic Party (EPDP), disappeared after he left his house in Kessala, Sudan. His whereabouts are not known yet. I keep coming back to this article. I just love reading “released from prison”. Oh, what sweet sounding words. we commonly know or knew it before. I think there is good news now that they are released. Let us make sure. indeed, some eritrean sites have reported that the two leaders have already been released and that Mr. Hussein Khalifa flew or enroute to Addis. As you said, lets get confirmation from ELF news conference. Sudan’s government will not have choice actually. unlike before their is a network internationally fallowing developments and hero Eritreans are are exposing everything. 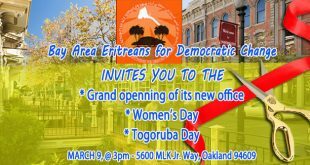 besides good reacting department is there and PFDJ will even directly pay prices. Now, Sudan will even allow opposition to move freely and the bad days are ahead for PFDJ. 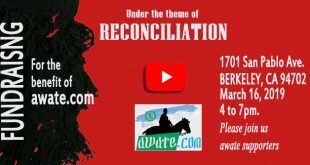 بالرغم من بعض عراقيل السياسة وتخاذل نظام البشير، فإن الاخُوَّة السودانية الارترية أخوة أزلية دائمة.ولدينا من اللاجئين والمستوطنين في ارض السودان ما يربو عن مليون ارتري. Two or more per the OX..
Kshafa? It seems you put this post in wrong place. 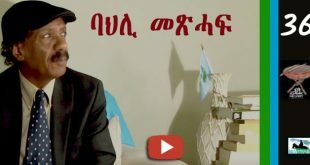 how are you bro….But what happened to PFDJ sales department? Is that they couldn’t provide ladies or no more demand ? The Menfiit Filter picked up a “Qidmi Eisran Hamushten Amet EtioPia tetiTseniH..” noise signal. The only real terrorist in Eritrea is Isaias Afewerki and his thugs. If our GVT cought them I think it’s not good idea to have them becouse they are so old and they cost alot so my suggestion is to release and deport to where they come from.Eritrea has no afford to have them. 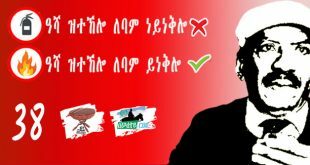 Hahaha do you mean Hussein Khelifa and Abdelah Hamdoi come från tigray and will be deported to tigray? Don’t worry every one knows thier origin 🙂 What about you? Adorb are u related to the people of Tigray even thru marriage if not ethically? How come your name sounds like “boko haram” if you are anti terrorists? :)That means you don’t know the diffrenence between terrorists and free men like Hussein Khelifa, that are fighting to free you from the mantra of Awet-N-Hafash idiocy. A person of the lowest order of mental retardation would tell you the diffrenence. There is no respected hafash in Eritrea today. You seems to have a very naive attitude toward politics. Ok! is their imprisonment in sudan the same as staying in a hotel to you? not so easy. million light years to shine.. Kokhob is here to stay longer than you thought …. burning the devil. watch! 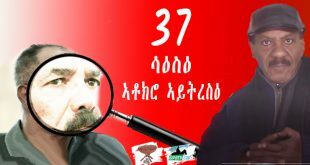 እዞም ካብ ስሳታት ኣትሒዞም – ዓለም ለኻዊ ርኢቶን ኣይድዮሎጅን ብዘይገድስ – ግዳ ነቲ “ናይ ሓባር ዓላማ ኣለና” እናበልና እንጭድረሉ መትከል ዓትዒቶም ብምሓዝ ብጃ ዝሓልፉ ጀጋኑ – ቃልሲ ንዓዓቶም ዝተሓዘአ ዕዳ ድዩ ? ካን ዶ ሕልናና ቀቲልናዮ! !